Excellent product , like all Callaway products! I purchased this complete set for my 6 year old daughter , who has started this year to play golf . Excellent from all points of view ! 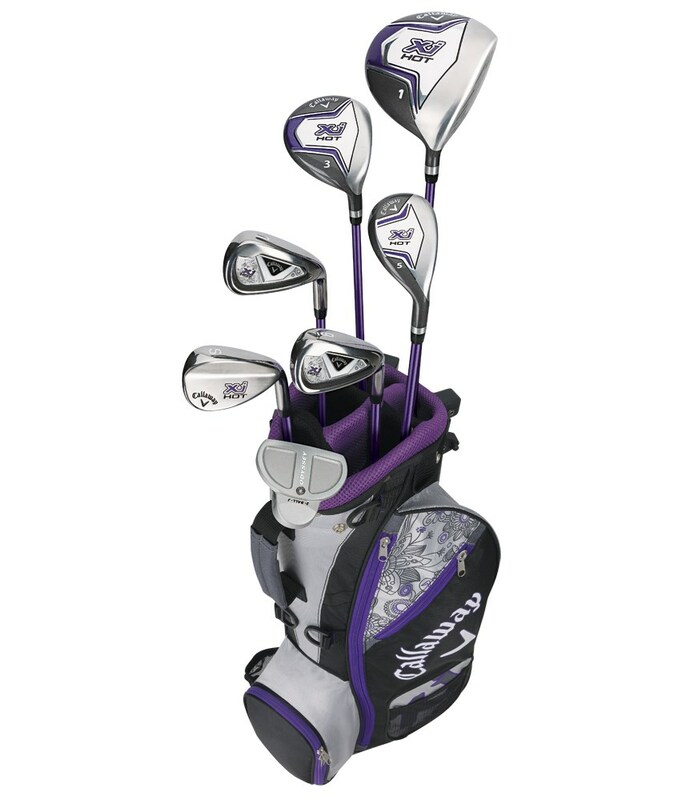 The set is a basis for complete beginners , with a driver , a hybrid and a wood , a 7 iron , an SW and an iron 9. The choice of color , finally not the classic pink , fits perfectly . The money pays for the quality Callaway ! 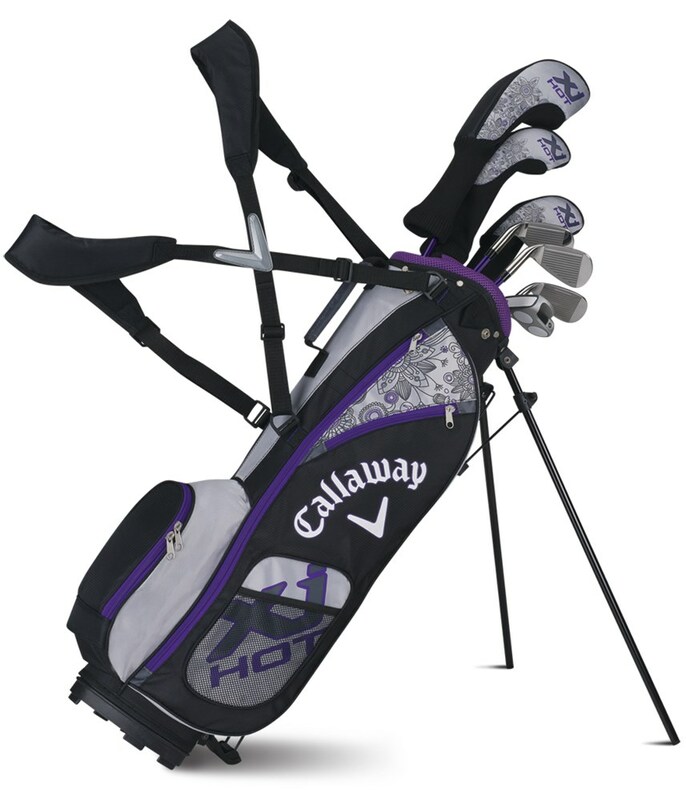 The Callaway Junior Girls XJ Hot package set has been designed to make it extremely enjoyable and easy to learn to play golf. All of the woods and irons are easy to launch and made to be exceptionally forgiving on off centre strikes to make sure those not so good shots end up closer to target. 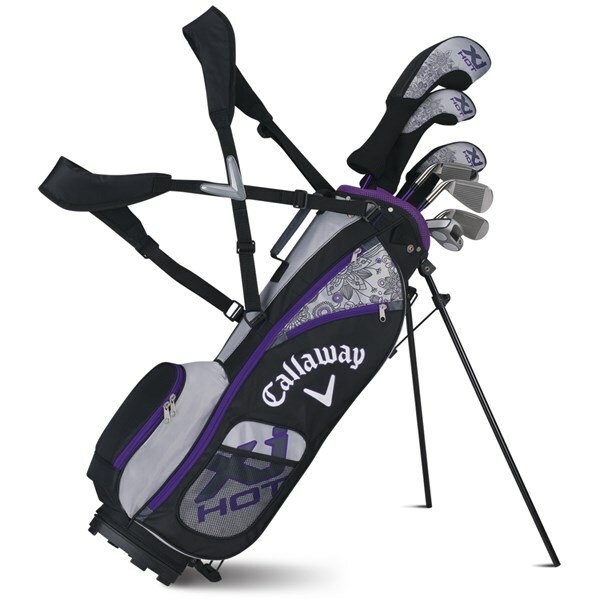 The Callaway Junior Girls XJ Hot package sets comes complete with everything that is needed for a junior golfer to get started and that includes a lovely little lightweight carry stand bag that can also be put on a trolley. A Cavity Back Irons with Extreme Weighting for amazing forgiveness and stability, and a 54-degree Sand Wedge for impressive control.